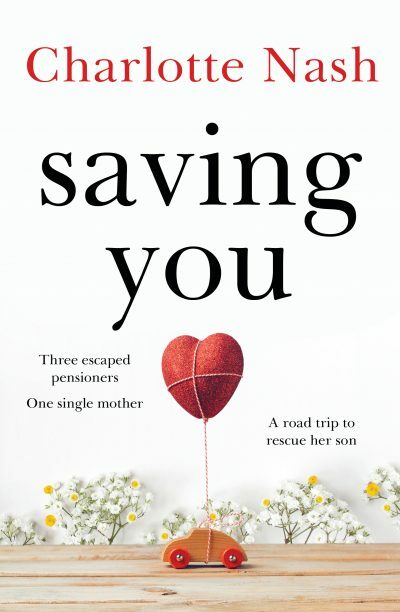 Following The Paris Wedding and her series of romantic rural medical dramas, Charlotte Nash’s novel Saving You features a woman crossing the US on an emotionally fuelled odyssey to find her son. Mallory is an aged-care assistant from Brisbane’s outskirts and a young mother to a five-year-old boy. A year earlier her husband left for New York to pursue his business dreams. Now, after asking that his son visit, he’s refusing to send him back. In a panic, Mallory flies to the US, but her plans come unstuck after a volcanic eruption halts all flights. In a remarkable coincidence, she bumps into three escapees from the aged-care home. What follows is an eccentric, sometimes comical, trouble-filled road trip, driven by memory and longing. The entry of a motorbike-riding love interest propels the well-crafted, hopeful plot. The elderly trio and their intersecting life stories are a highlight, as is the reflection on how we treat the aged. Despite its forgettable title, this book’s pacing, romantic intrigue and suspenseful twists (Will she get her boy back? Can things get any worse?) make it ideal holiday reading, worth recommending to fans of quality mass-market fiction and authors like Monica McInerney and Nicola Moriarty.